Blockchain is finding its way to mainstream adoption. Many of these explored applications include the tokenization of energy or related certificates and their corresponding initial coin offerings (ICOs) or token sales. These ICOs recently attracted a great deal of media coverage, often with a negative connotation due to (fear of) scams, bans and bubbles. This webinar (recordings available) discussed this concept from various perspectives. The proliferation of blockchain technology in the energy sector has seen a remarkable new breadth of applications for utilities. 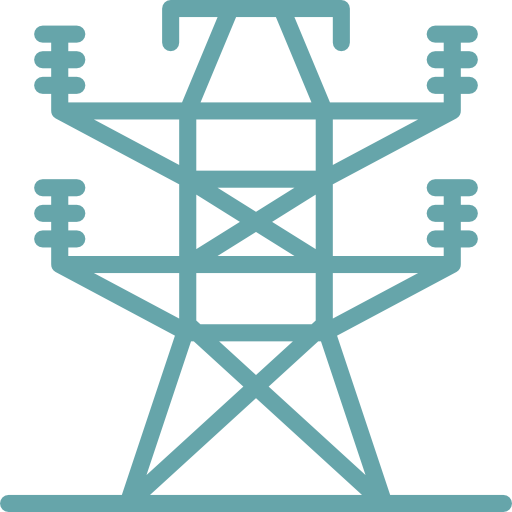 Utilities are facing an extremely uncertain future with the advent of disintermediated p2p energy transactions. Nonetheless, utilities can use blockchain to enhance and develop new business models. This webinar will present the opportunities that blockchain offers to utilities along with a real-world example. Killian is an engineer with an MS in computer science and applied knowledge of system optimization using neural networks and genetic algorithms. Killian has consulted or sold software to utilities for over 18 years. He was responsible for energy platform sales at Oracle Utilities and business development at Uptake (the fastest growing startup of 2015 according to Forbes, beating Slack and Uber). With the decentralization of power production and the prospect of millions of high-draw consumption points being added in the form of electric vehicles, there is an increasing need for flexibility in the energy system. In this webinar we will explore how and to what extent vehicles can be an effective resource for the grid. This will be done by sharing and discussing data and insights of seven pilot projects from around the world. Abigail Tinker leads Pacific Gas & Electric’s Vehicle Grid Integration (VGI) strategy & pilots as part of the Grid Integration & Innovation team. She has been working to advance green technologies in the utility sector for over 10 years including roles in strategic and data analysis to enable increasing utility-scale renewables, distributed generation, demand response, and electric vehicles. Abigail is also passionate about the impact bike transportation can have on reducing carbon emissions, she currently serves on the San Francisco Bicycle Coalition’s Strategic Plan Committee. Abigail attended Wellesley College then received an MA in Climate and Society from Columbia University and an MBA from UC Berkeley’s Haas School of Business. Hugo Niesing is working as project-managemer for the SEEV4-City project. His main experience is on the initiation and management of innovative projects on sustainable city development. Experience, expertise and networks focus on clean urban energy and mobility systems, the working scope ranges from local to national and European level. Mr. Niesing speaks regularly at international forums about city-energy transition and innovation. The core of the SEEV4-City project is making a huge step forward in green city development by a smart combination of electric vehicles, renewable energy sources and ICT solutions.